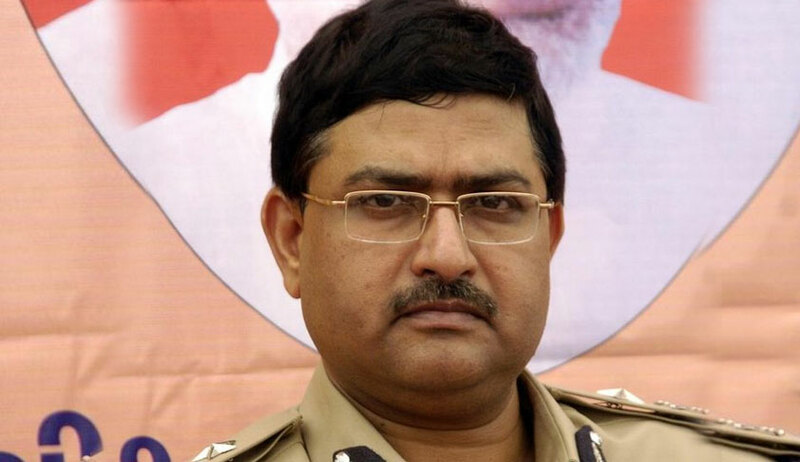 The Supreme Court today dismissed a PIL filed by NGO Common Cause which challenged the appointment of Rakesh Asthana as Special Director of the CBI. The PIL had contended the appointment was “illegal, arbitrary, mala fide and in violation of the principle of impeccable integrity and institutional integrity”. The verdict was pronounced by a Bench of Justice RK Agrawal and Justice AM Sapre. Reading out the operative portion of the judgment which will be uploaded later, the bench said it did not find any violation of rules and procedure and regulations. The bench had on November 24 reserved its verdict after hearing arguments from advocate Prashant Bhushan for petitioner Common Cause and Attorney General KK Vengugopal for the Centre. A 1984-batch Gujarat cadre IPS officer, Asthana was appointed CBI Special Director on October 22, 2017. AG had opposed the petition contending Asthana had an outstanding career as he supervised over 40 high-profile cases such as coal scam, Kingfisher Airlines, AgustaWestland scam, blackmoney and money-laundering cases. Countering AG’s submission, Bhushan termed Asthana’s appointment as illegal for his name had surfaced in a diary recovered during a raid conducted by the Income Tax department at the offices and other premises of Sterling Biotech Ltd.
Bhushan alleged the diary showed Asthana as having received illegal gratification from a company and the CBI had recently registered an FIR in a money-laundering case against the accused company and some public servants. Venugopal opposed it, saying the CBI had not named him in the FIR and Asthana, who was earlier an Additional Director in the CBI, was looking after 11 zones.